As part of Network Rails £6bn Thameslink Programme the redevelopment of London Bridge Station started in 2013. 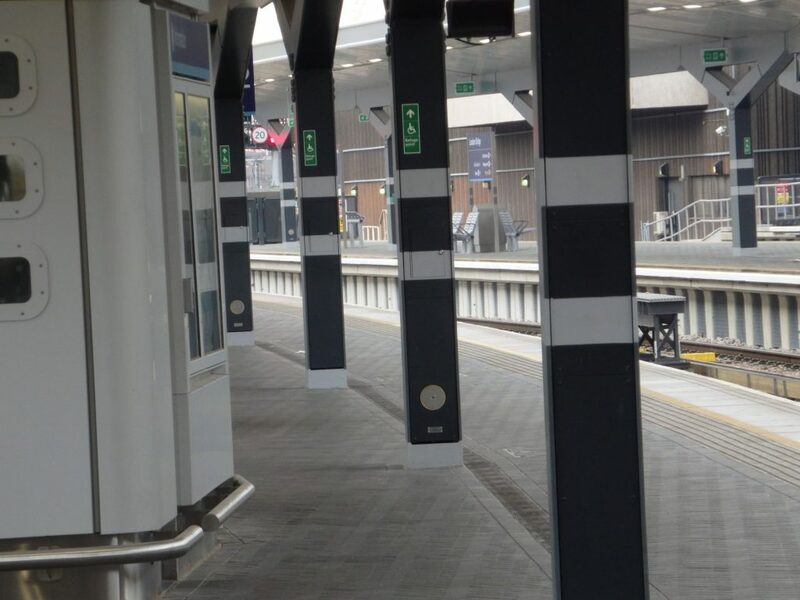 With new paving installed, it was anticipated by Network Rail and main contractors Lorclon Ltd, that cleaning regimes would serve to remove the jointing sand leading to de-stabilisation of the paving and causing hazards such as tripping accidents. The success of Resiblock Resiecco at The 02 Arena and Sir Matt Busby Way at Manchester United Football Club, where similar problems associated with the paving where major concerns, played a key role in the selection process of the sealer. Resiblock Technicians attended and advised on application and spread rate of Resiblock Resiecco and the one coat application allowed the station to remain open during installation.